A man reeled in a fish missing a large portion of its mid-section last weekend. 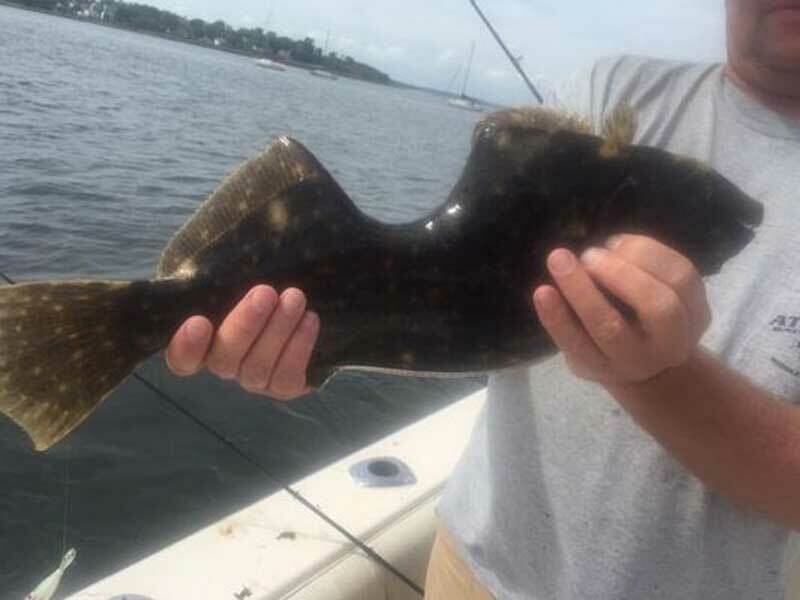 Edward Grant, 45, of Middletown, New Jersey, caught the strangely shaped fluke while fishing with friends in Raritan Bay on Sunday afternoon. "We were very shocked," Grant said, adding, "We used a few other words, too." Grant tossed the 18.5 inch fluke back into the bay, deciding it had been through enough already and deserved to live. "I felt bad for it," he said. 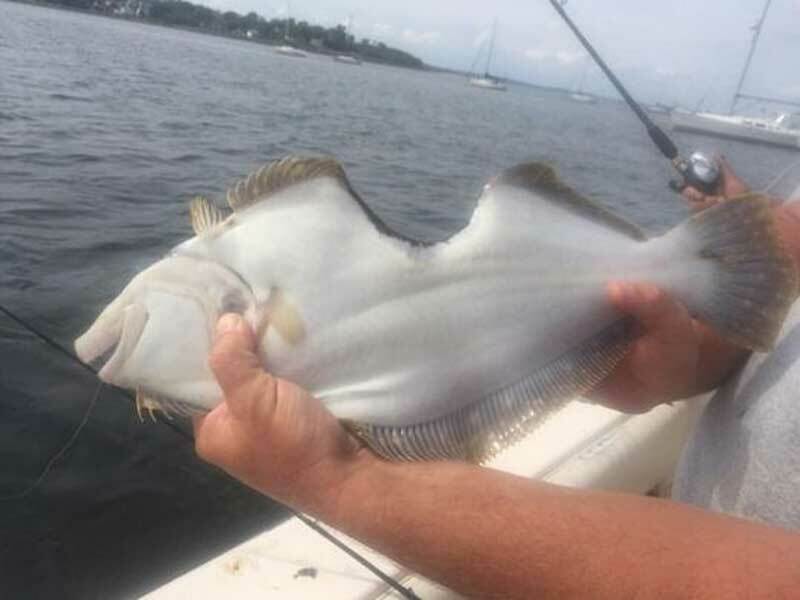 He surmised a large bluefish or small shark had previously attacked the fluke, which was completely healed from whatever injuries it had suffered. "Fluke" is such a totally appropriate name in this case. Heh heh, this is very true!